Blue Mountain Jamaican Coffee – unique, expensive and hard to find. Praised by coffee experts everywhere, Blue Mountain Jamaican coffee is grown only at the eastern end of the Island of Jamaica, north of Kingston. The mountains reach their highest point at the Blue Mountain Peak, rising 7,402 feet above sea level. This high altitude along with cool, misty weather results in the coffee beans taking longer to mature – up to 10 months from bloom to harvest...twice as long as most growing regions. Whether it’s the altitude, the weather, the soil or a combination of all three, Blue Mountain Jamaica coffee has a unique taste and is coveted by true coffee lovers. 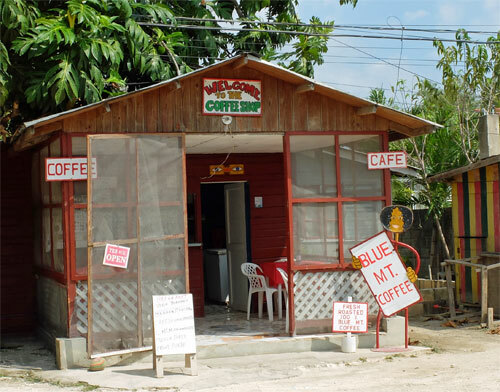 You may want some Blue Mountain Jamaican coffee...but can you find any for sale? It’s harder than you think. The harvest is not very large, and 90% of the crop is sold to Japan and Europe. That leaves a measly 10% for all of North America. 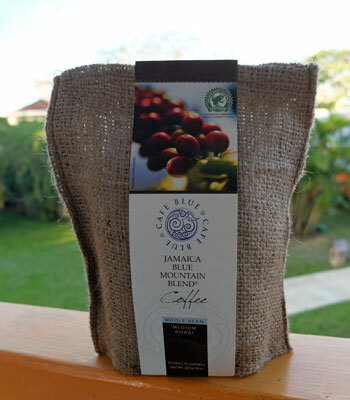 As a result, genuine Blue Mountain Jamaican coffee costs about $40 a pound and is often unavailable. What’s all the fuss about? 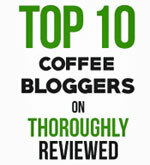 Here’s what renowned coffee aficionado John DeBartolo has to say about them. "Jamaican Blue Mountain coffee is extremely mellow, sweet tasting and very aromatic. 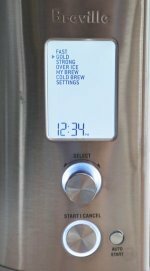 The subtle balance of flavor and aroma makes it a delightful brew – it is definitely worth the few extra dollars for your next well-deserved change." Because of its high price and scarcity, people will often try to sell you beans which are not 100% Blue Mountain Jamaican. 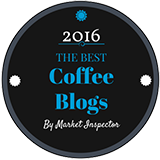 It’s likely the most copied and mislabeled coffee in the world. Thousands of people think they are buying the real thing, but end up buying blends with little or no Blue Mountain Jamaican coffee included. First, make sure the package is marked 100% Blue Mountain Jamaican Coffee. Also, look for text or a logo that says the beans are certified by the Jamaican Coffee Industry Board. Finally, always buy a reputable brand, like Wallenford Blue. You can just watch out for one of these simple roadside cafes, and walk in for a fresh cup of Blue Mountain coffee! Jamaica Blue Mountain Coffee – from seed to harvest. Processing coffee in Jamaica’s Blue Mountains.